Sign up for this year’s Lilac Mutt Strut, which will be held on Saturday, May 17th! The walk begins one block west of Main St. on Maple Ave. Dogs can participate in the 5k Run or the 1 mile walk. A t-shirt is included for the first 400 registered participants, and a pancake breakfast is included for for everyone! 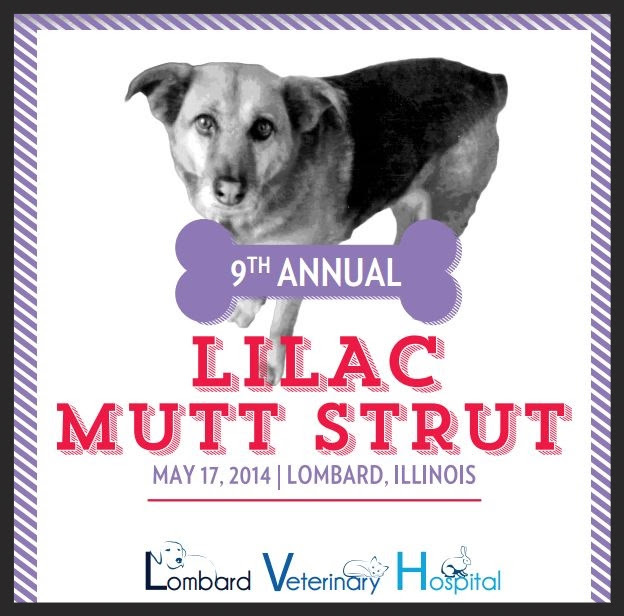 Download the 2014 Lilac Mutt Strut brochure & registration form. This entry was posted in Downers Grove Diary and tagged dog event, Downers Grove, Lombard, outdoor events, pet events on May 2, 2014 by Laura Rumage. 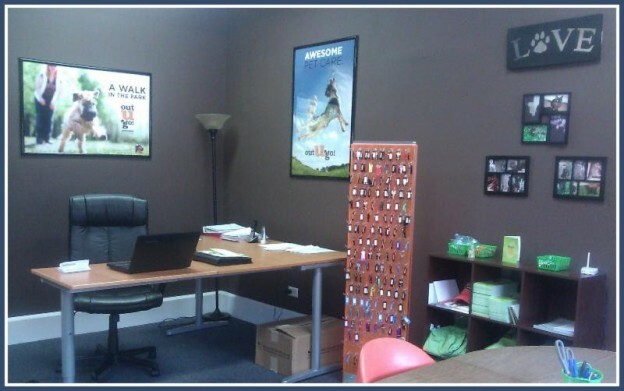 Meet Downers Grove / Lombard Dog Walker & Pet Sitter Extraordinaire, Angela! Angela, an awesome Out-U-Go! 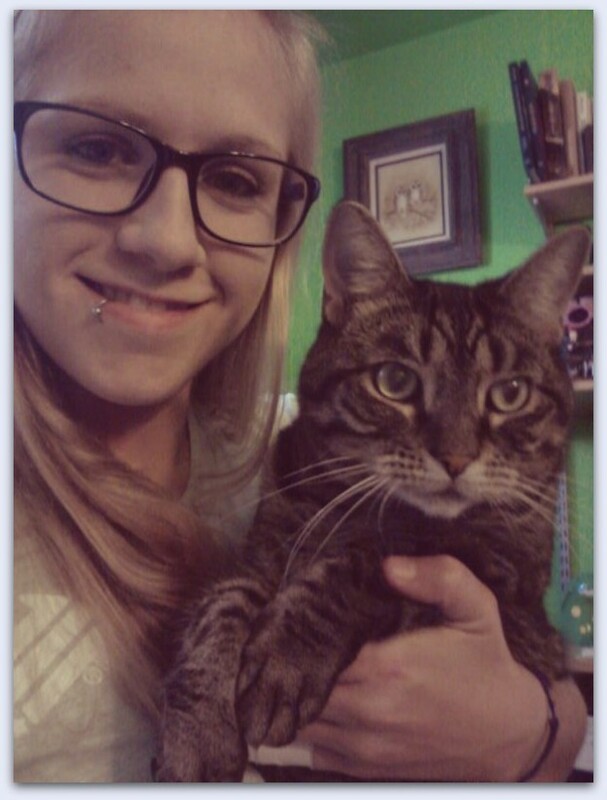 Downers Grove pet sitter, takes great care of our Lombard pups & kitties! When she is relaxing after a day of fun dog walks you can find her on the couch snuggling with her two cats, Missy and Heath (pictured). She also has a turtle named Squirt and a frog named Sebastian! This entry was posted in Downers Grove Diary and tagged cats, Dog Walker, Downers Grove, Lombard, Pet Sitter on September 16, 2013 by Laura Rumage.